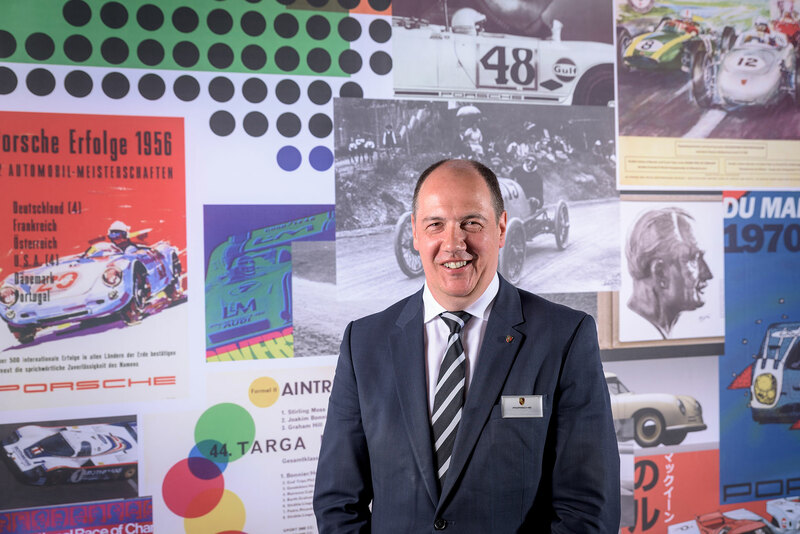 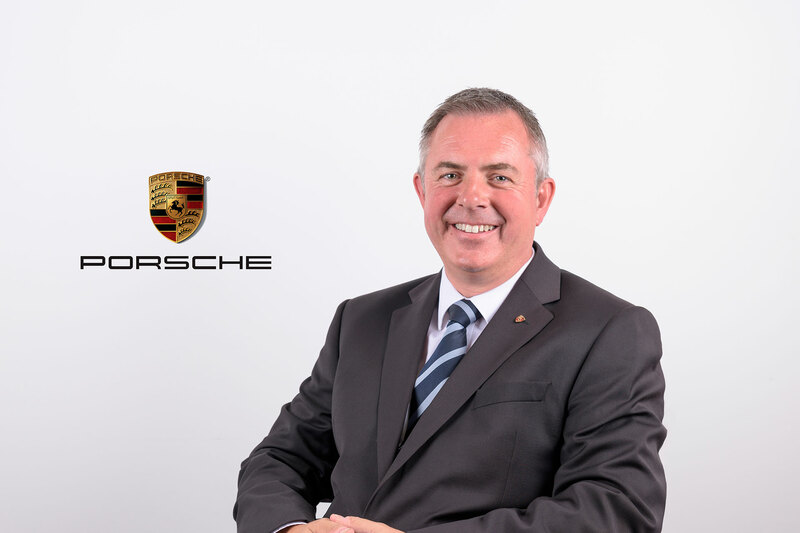 We were invited over to the Porsche Centre Leeds by Phil Presswood, the Centre Principle. 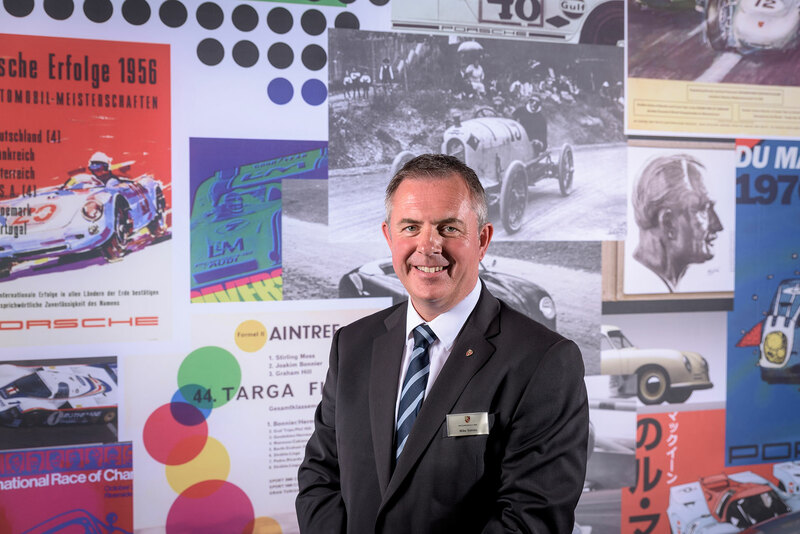 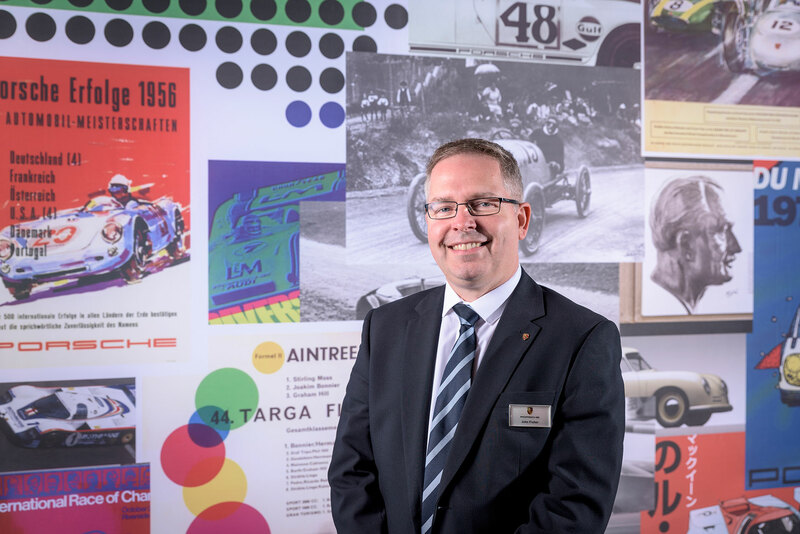 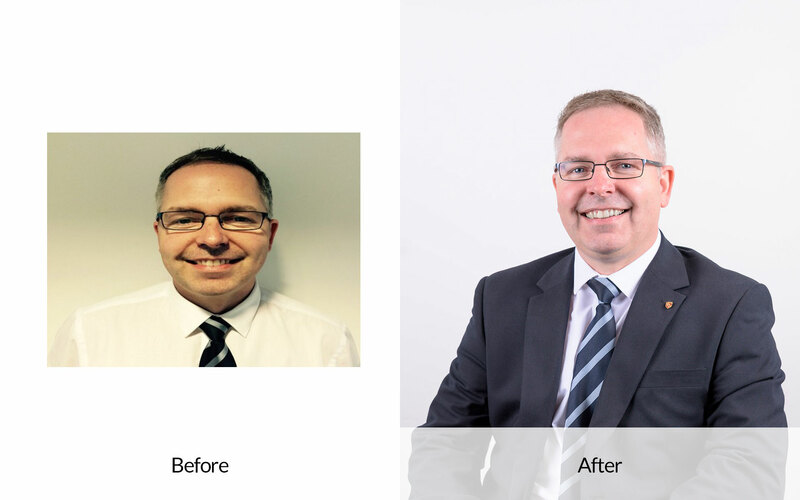 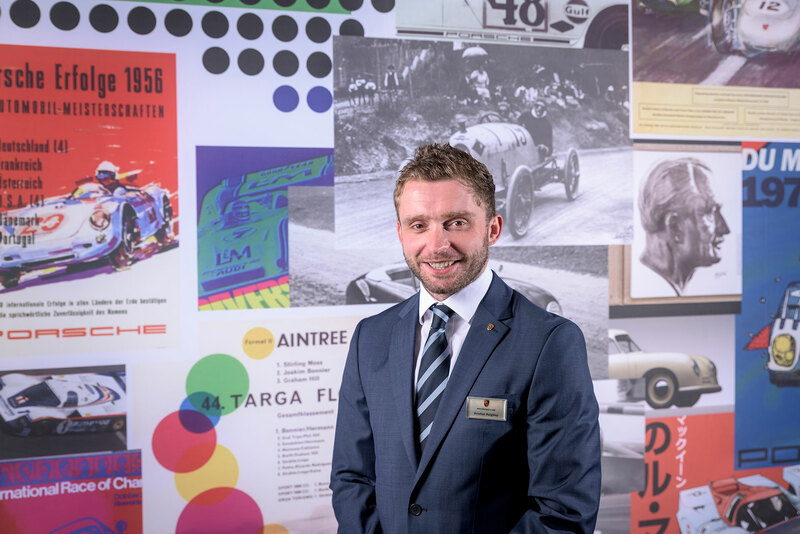 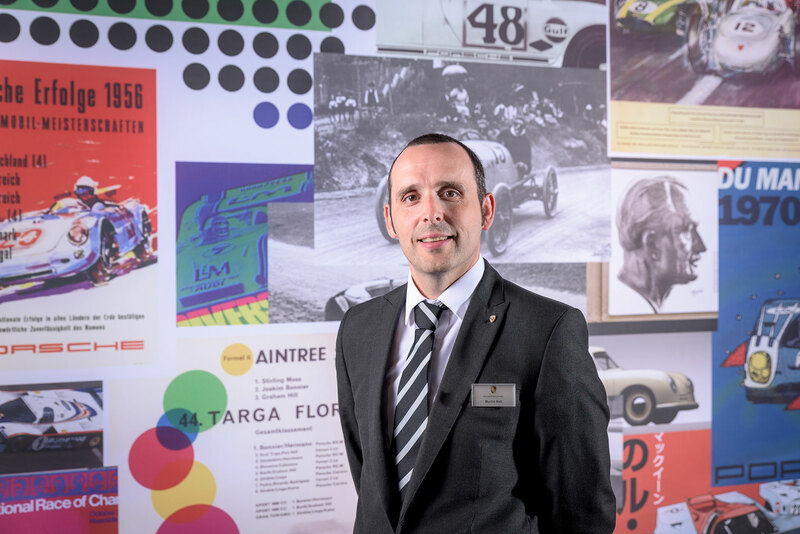 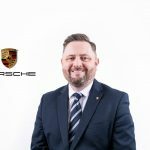 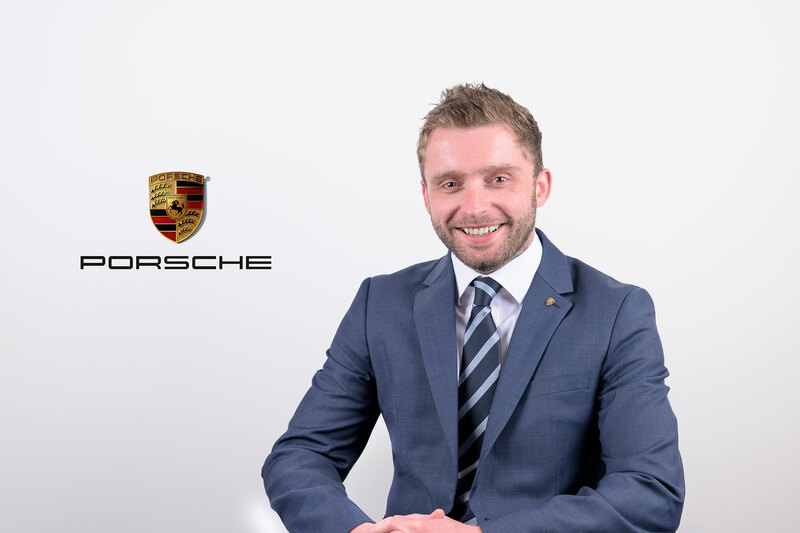 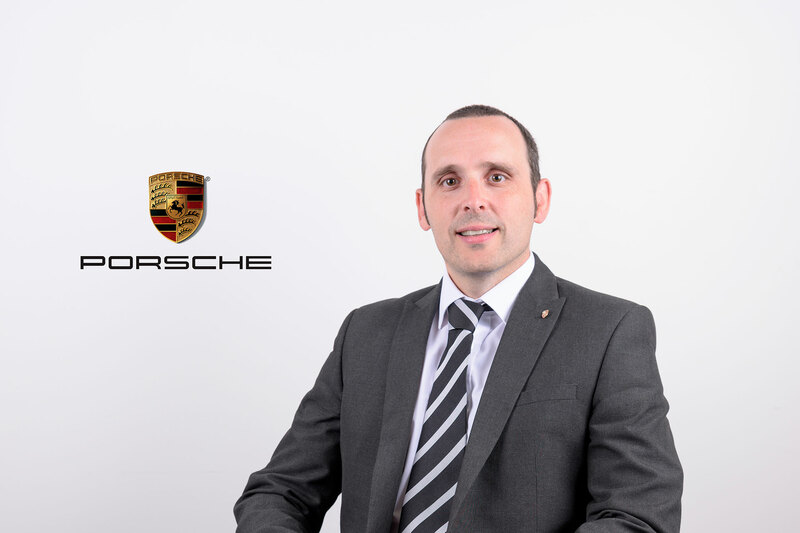 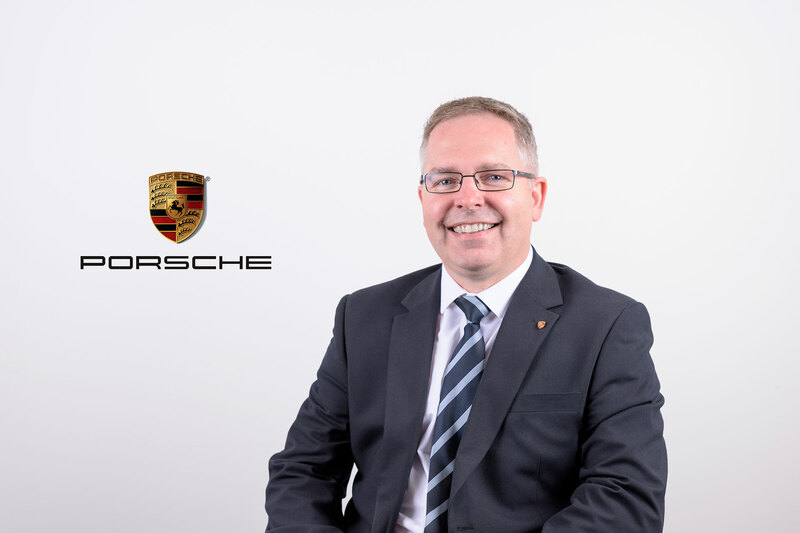 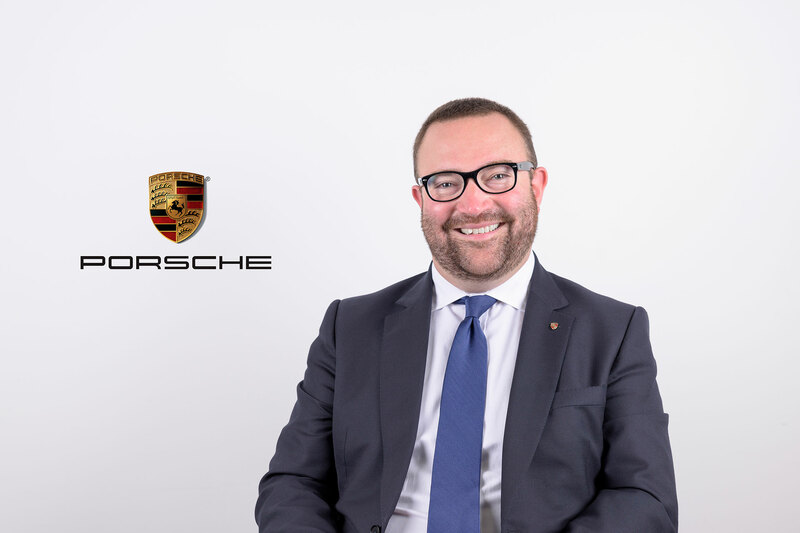 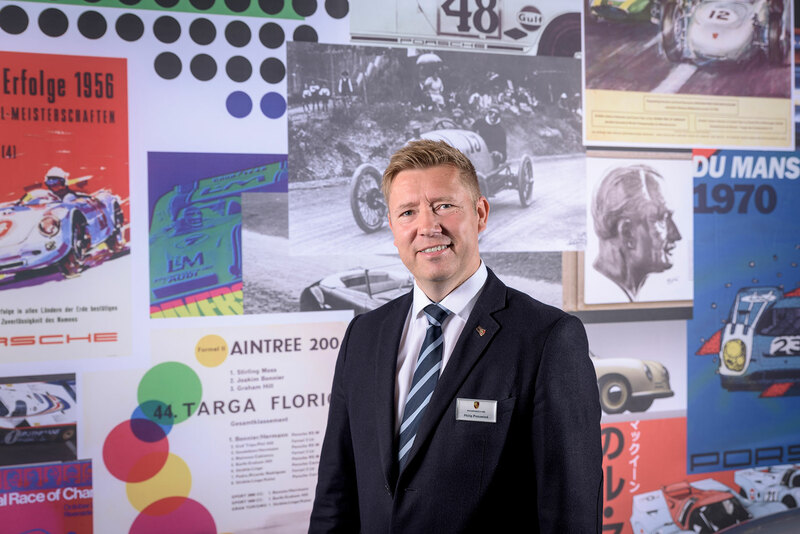 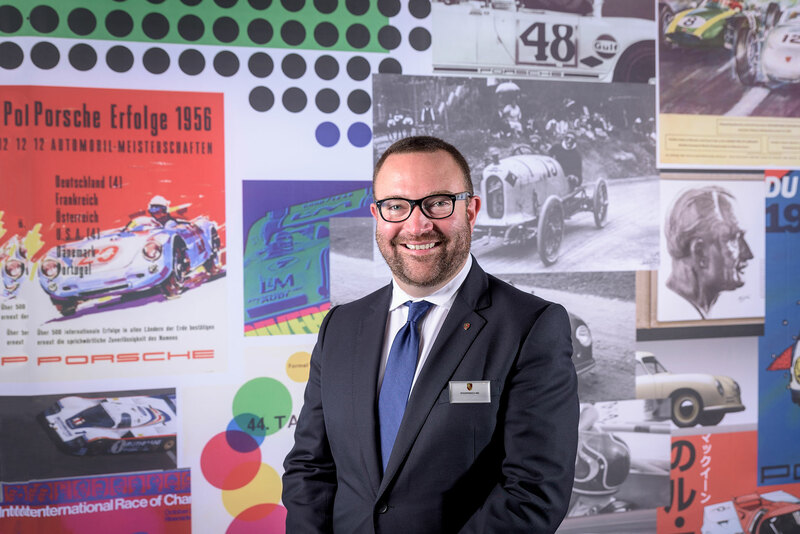 Our aim was to improve the employee portraits to a very high standard which is synonymous with the rest of Porsche’s branding and marketing material, quality was paramount throughout the photoshoot and image retouching stages. 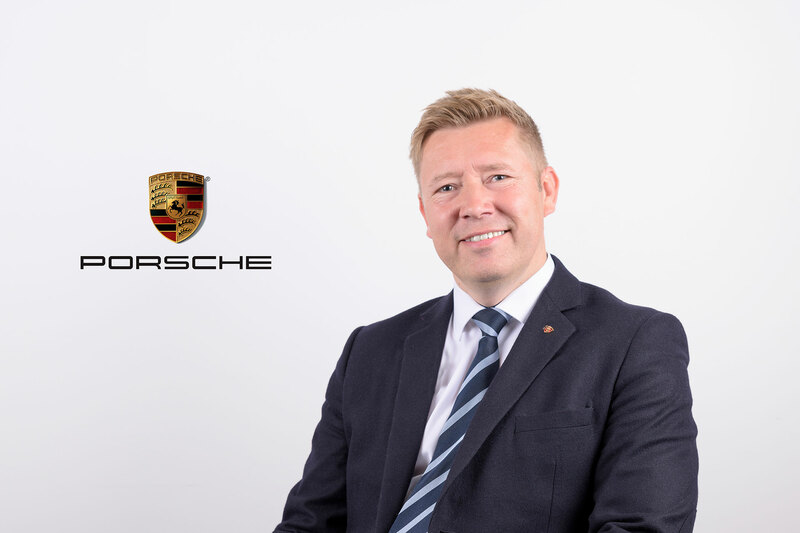 Final images were provided in high resolution ready for use online via the Porsche Sheffield Website or via Social media.